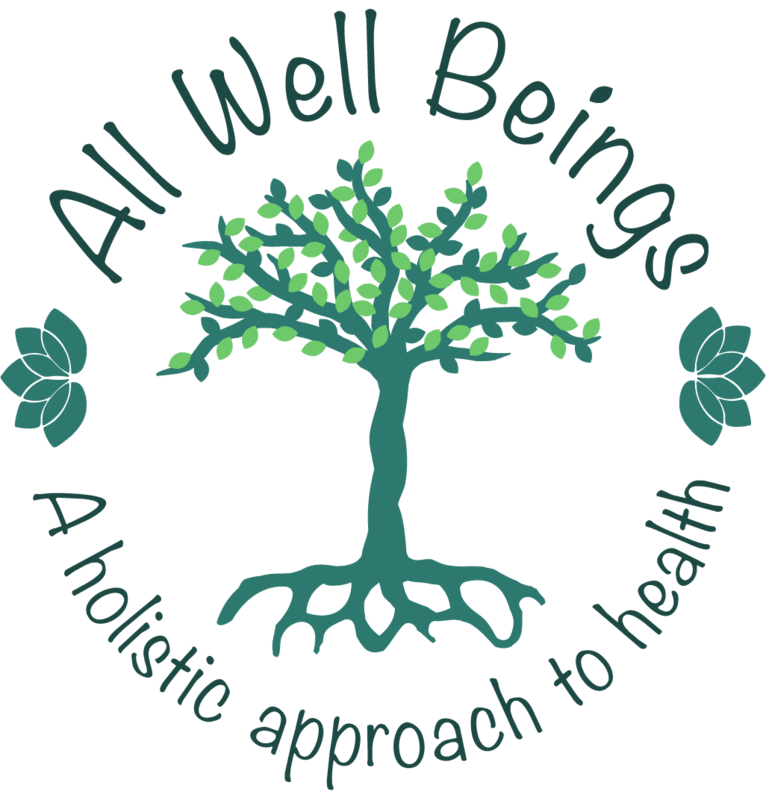 Bach Flower Remedies – All Well Beings LLC. It is springtime here in the Northern hemisphere and what do we think of in spring? Flowers! So I thought this was a good time to bring up Bach Flower Remedies and why I love them. So what are Bach Flower remedies? They are considered the essence of the flower. They are a kind of vibrational medicine, working on our system energetically, rather than metabolically or mechanically. 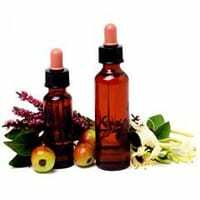 The Bach Flower Remedies are made from natural spring water infused with wild flowers. The flowers are produced either by the sun-steeped ( similar to how sun tea is made) method or by boiling. Bach remedies are hand produced exclusively in England. They contain 27% of a grape based brandy as a preservative. Glycerin made from sunflowers is used as a preservative in the alcohol free versions . So who was Edward Bach? Doctor Edward Bach was a physician in England. He started looking at disease as the end product, the final stage. He saw it as a physical manifestation of unhappiness, fear and worry. So he started looking to nature and healing flowers. Over several years Doctor Bach discovered the 38 healing flowers and plants with the correct preparation have become the Bach Flower remedies. These remedies remove negative emotional problems which Bach felt was the base of disease. Why do I love them? Bach Flower remedies are one of those very natural healing remedies which you cannot over dose on; you cannot take the wrong one and when you get it right, always work. You can drink a whole bottle of a remedy and not worry. If you take the wrong one, no worries either. The Remedy will only work on the energy level that we are having problems. So taking the wrong remedy will have no effect on you. Bach flower s are extremely safe for children, pets and even pregnancy. 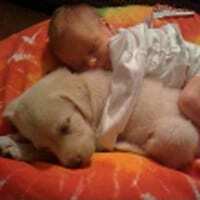 In fact they can be very helpful during pregnancy when expecting momma is going through a range of emotions. Bach Flowers should not be confused with essential oils or homeopathy remedies. These two are very different and in fact very different from each other too. Essential oils are just that, oils. The oilsare made from different plants and flowers. They generally have a very strong smell and some oils do have precaustions such as when pregnant, for small children and using on pets. Bach Flowers do not smell and can never do harm to anyone or anything. 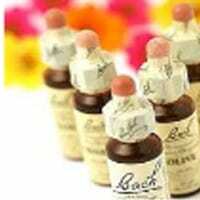 Bach flower essences may sometime be referred as a homeopathic but they are not a true Homeopathic remedy. These remedies are only produced in one location and direct from Doctor Edward Bach’s directions. After his death in 1936 he made his assistant promise to never change or alter the remedies. He knew many would try to imitate and copy the remedies and he also knew there would be no need for more than the 38 remedies and there has not been. One similarity between homeopathics and Bach Flowers is that they both uuse the principle of dilution to make their extracts. 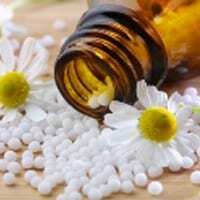 Homeopsthy uses a stronger dilution and homeopsthy and has very specific remedies for ailments While Bach Flower essence only use the flowers of 38 specific unharmful plants, shrubs and trees, homeopathy uses plant material and animal substances. While Bach flowers even at very high does can cause no harm Homeopathies at high doses have a strong effect and therefore need direction and precaution when given to children, babies and pregnant women. Check back each day and I will go over one of the 38 remedies. Check it out! Leave me a message, question or comment!